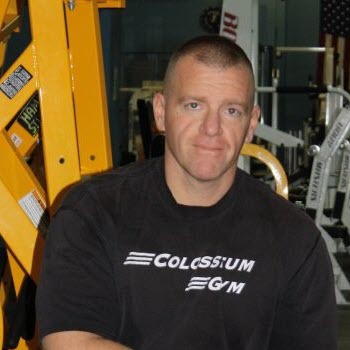 Vic Selvaggi has been a professional in the Strength and Conditioning field for over a decade. After earning a B.S. in Business Administration, he started working with clients as a trainer. Over the years, he has gone on to earn several certifications including the RKC Level 1, CK-FMS, SFG Levels I and II. Collectively, he has trained hundreds of clients and has experienced numerous approaches to fitness. Recognized by Howard magazine as “Howard County’s Best Personal Trainer” for 2010 and 2011. Honorable Mention: 2012, 2013, 2014 and 2015.